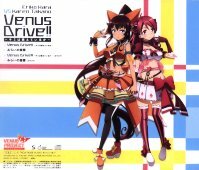 This CD contains the opening song for the TV anime Venus Project -Climax-. 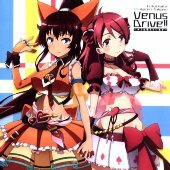 Both songs by Hara Eriko and Takano Karen, voiced by Hata Sawako (秦佐和子) and Himesaki Ami (姫崎愛未). The lyrics have markers to show which parts are sung by which girl.